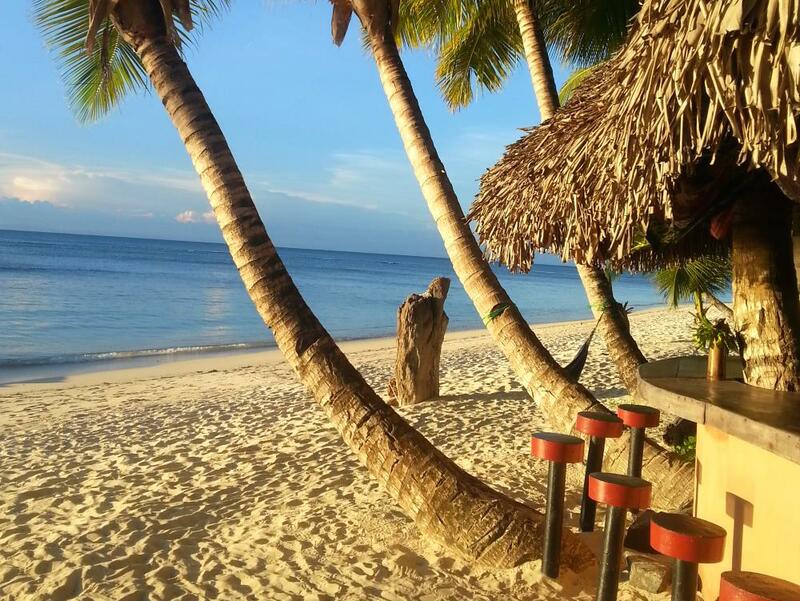 It’s definitely true that not all beaches are created equal! 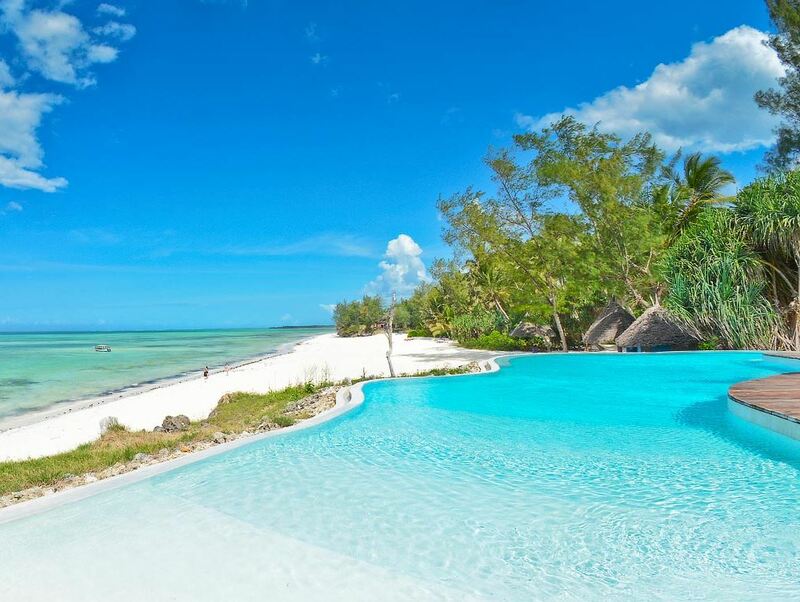 Check out our pick of lodges on the islands that are famed for their especially stunning beaches! 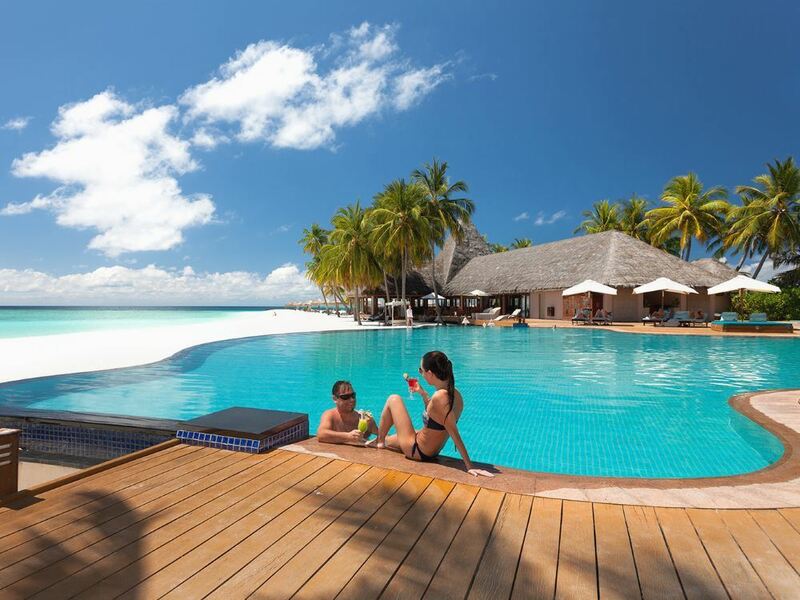 Surrounded by perfect white sand beaches and a crystal clear aquamarine lagoon in the unspoilt Meemu Atoll, Medhufushi with its understated sophistication and luxury and many watersports is perfect for honeymooners and couples as well as more active holidaymakers! Simple and sociable little lodge of just 6 bungalows set in a sensationally beautiful position under a grove of palm trees and literally a couple of paces from the white coral sands lining the best swimming beach along the west coast of Ile aux Nattes! 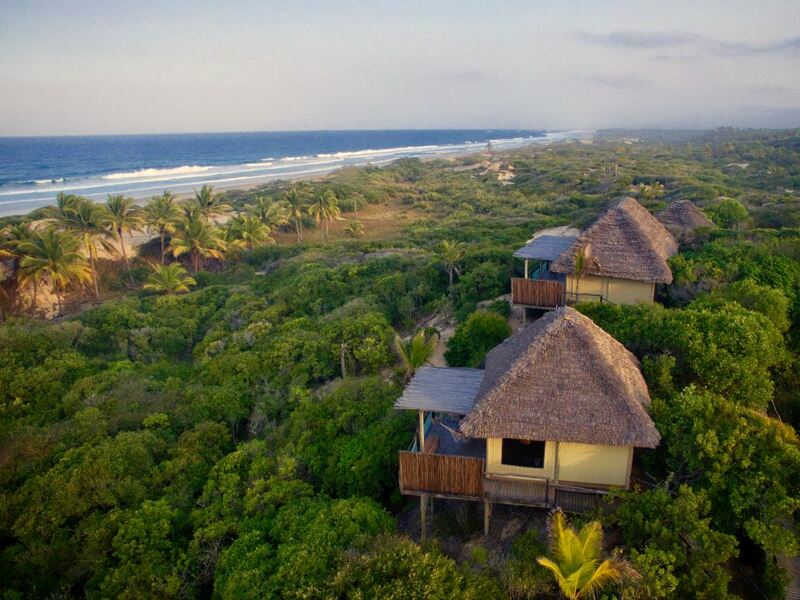 Relax and recharge your batteries at this charming little eco-lodge of just 4 gorgeous casitas tucked away in the seemingly endless groves of palm trees and dunes between Imhambane and Vilanculos!